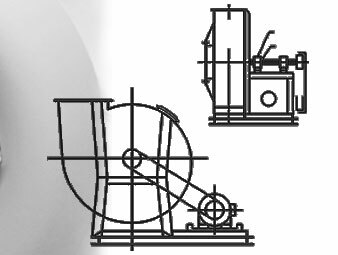 These Blowers are used where application of the Blower is to produce either high volume at low pressure in the working medium or moderate volume at an adequate pressure. 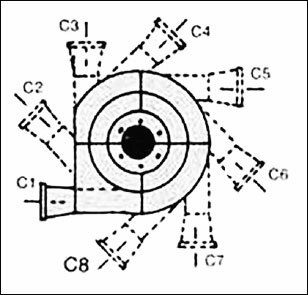 Shree Udyog providesa wide range of SISW Fans (Single Inlet Single width) that have volumetric displacement of ranging from 1,000 to 2,00,000+ m3/hr. and producing pressure from 25 to 500 mm wgp. 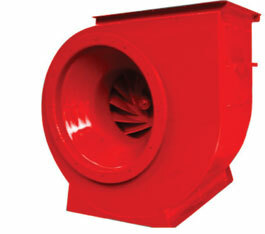 Blowers supplied by us are manufactured using superior quality raw material. We offer to manufacture these products in various materials such as Mild Steel, Stainless Steel, Mild Steel with protective coating and linings depending upon the application and requirement put forth. 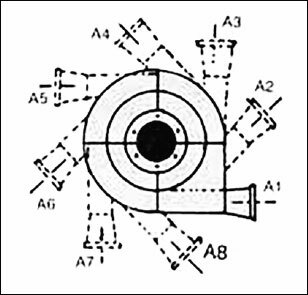 Air Flow (Volume): 1,000 to 2,00,000 m3/hr. Pressure: 25 to 500 mm wgp. We offer SISW Fan with following mounting styles depending upon the application and requisite.